Effective Discrimination: Target trade-disorting instruments to disproportionately affect disfavored trading partners. 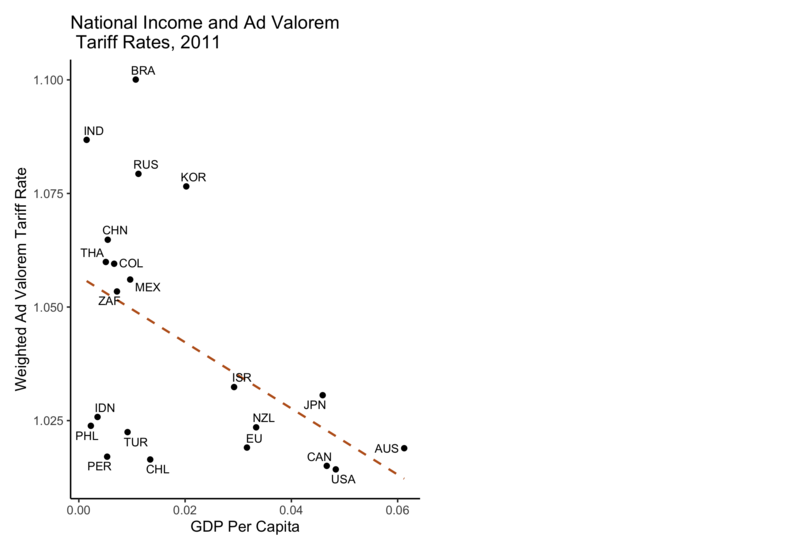 Acemoglu, Daron. 2005. “Politics and economics in weak and strong states.” Journal of Monetary Economics 52 (7): 1199–1226. Anderson, James E, and Eric Van Wincoop. 2003. 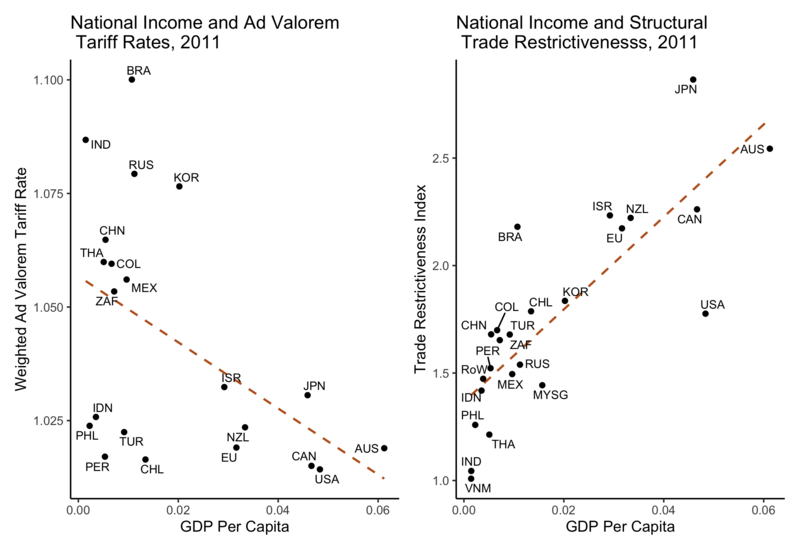 “Gravity with Gravitas: A Solution to the Border Puzzle.” The American Economic Review 93 (1): 170–92. Baldwin, Richard. 2016. “The World Trade Organization and the Future of Multilateralism.” Journal of Economic Perspectives 30: 95–116. Eaton, Jonathan, and Samuel Kortum. 2002. 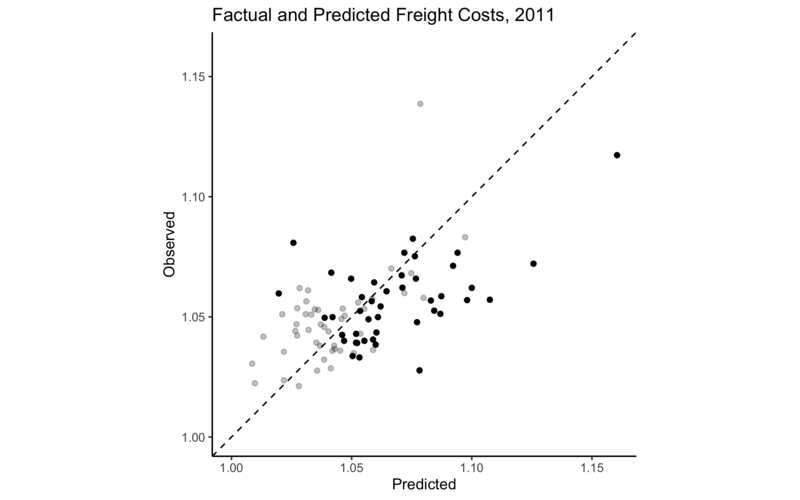 “Technology, geography, and trade.” Econometrica 70 (5): 1741–79. Evenett, Simon J., and Bernard Hoekman. 2004. Government Procurement: Market Access, Transparency, and Multilateral Trade Rules. Policy Research Working Papers. The World Bank. Gawande, Kishore, and Wendy L. Hansen. 1999. “Retaliation, Bargaining, and the Pursuit of ‘Free and Fair’ Trade.” International Organization 53 (1): 117–59. Gawande, Kishore, Pravin Krishna, and Marcelo Olarreaga. 2009. “What governments maximize and why: the view from trade.” International Organization 63 (03): 491–532. ———. 2015. “A Political-Economic Account of Global Tariffs.” Economics & Politics 27 (2): 204–33. Kono, Daniel Yuichi. 2006. 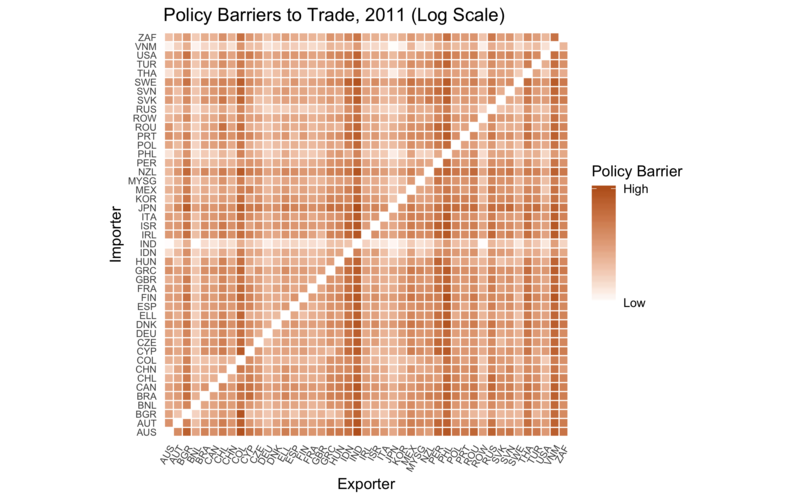 “Optimal obfuscation: Democracy and trade policy transparency.” American Political Science Review 100 (03): 369–84. Kono, Daniel Yuichi, and Stephanie J Rickard. 2014. “Buying National: Democracy, Public Procurement, and International Trade.” International Interactions 40 (5): 657–82. Lee, Jong-Wha, and Phillip Swagel. 1997. 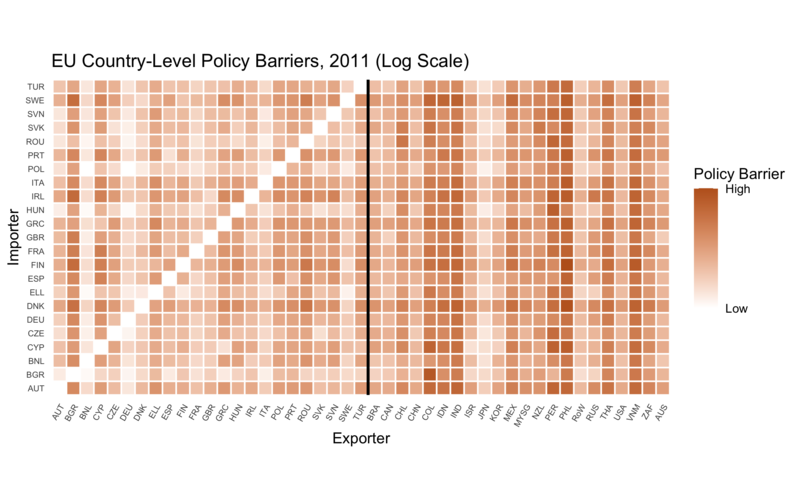 “Trade Barriers and Trade Flows Across Countries and Industries.” The Review of Economics and Statistics 79 (3): 372–82. Mansfield, Edward D., and Marc L. Busch. 1995. “The Political Economy of Nontariff Barriers: A Cross-National Analysis.” International Organization 49 (4): 723–49. Milner, Helen V, and Keiko Kubota. 2005. “Why the move to free trade? Democracy and trade policy in the developing countries.” International Organization 59 (01): 107–43. Queralt, Didac. 2015. “From Mercantilism to Free Trade: A History of Fiscal Capacity Building.” Quarterly Journal of Political Science 10: 221–73. Redding, Stephen, and Anthony J Venables. 2004. 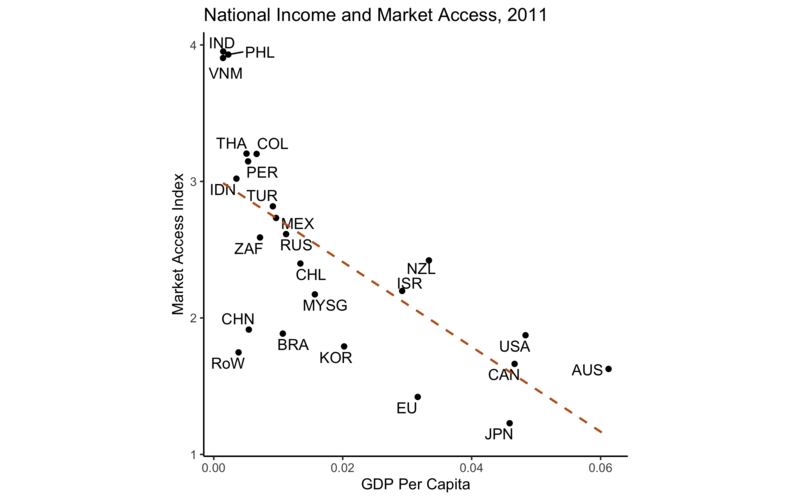 “Economic geography and international inequality.” Journal of International Economics 62: 53–82. Rickard, Stephanie J. 2012. “A Non-Tariff Protectionist Bias in Majoritarian Politics: Government Subsidies and Electoral Institutions.” International Studies Quarterly 56: 777–85. Rodrik, Dani. 2008. “Second-Best Institutions.” American Economic Review: Papers & Proceedings 98 (2): 100–104. Romalis, John. 2007. 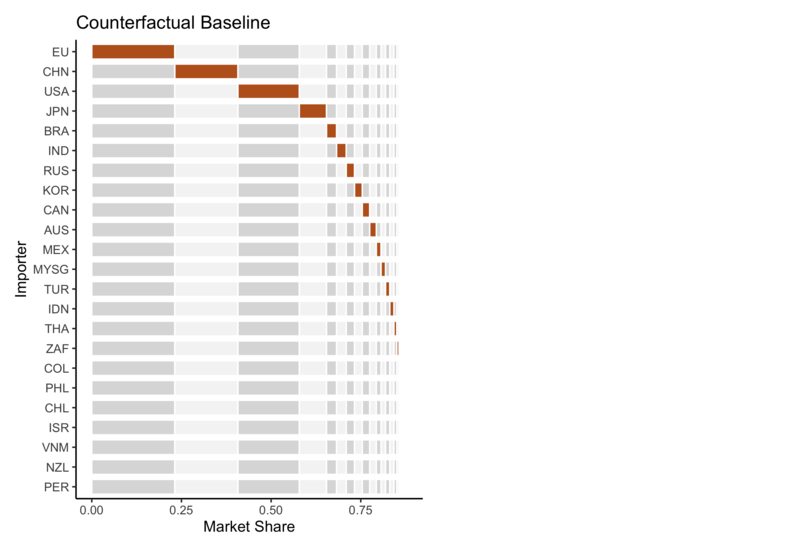 “Market Access, Openness and Growth.” Cambridge, MA: National Bureau of Economic Research. Simonovska, Ina, and Michael E Waugh. 2014. “The Elasticity of Trade: Estimates and Evidence.” Journal of International Economics 92 (1): 34–50. Sposi, Michael. 2015. 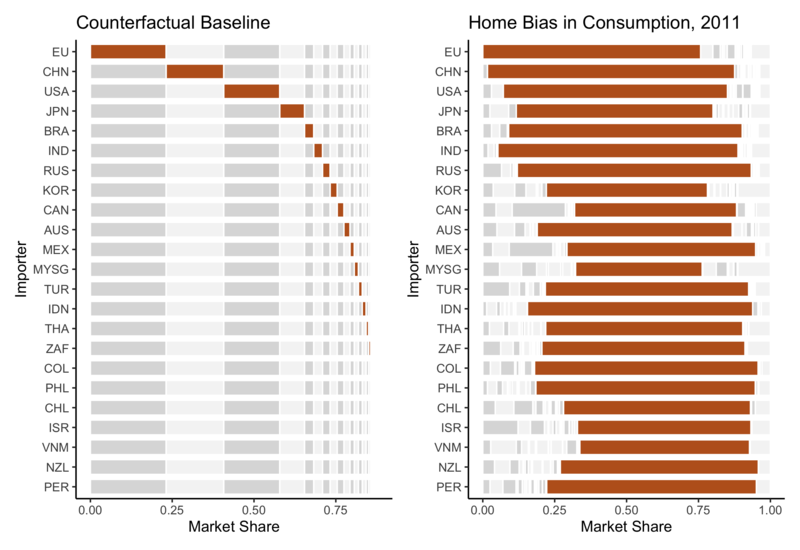 “Trade barriers and the relative price of tradables.” Journal of International Economics 96 (2): 398–411. Waugh, Michael E. 2010. 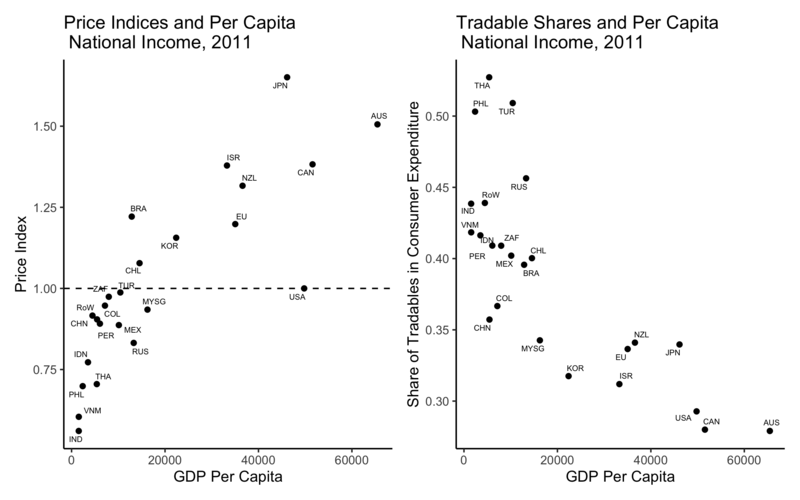 “International Trade and Income Differences.” American Economic Review 100: 2093–2124. Waugh, Michael E, and B Ravikumar. 2016. 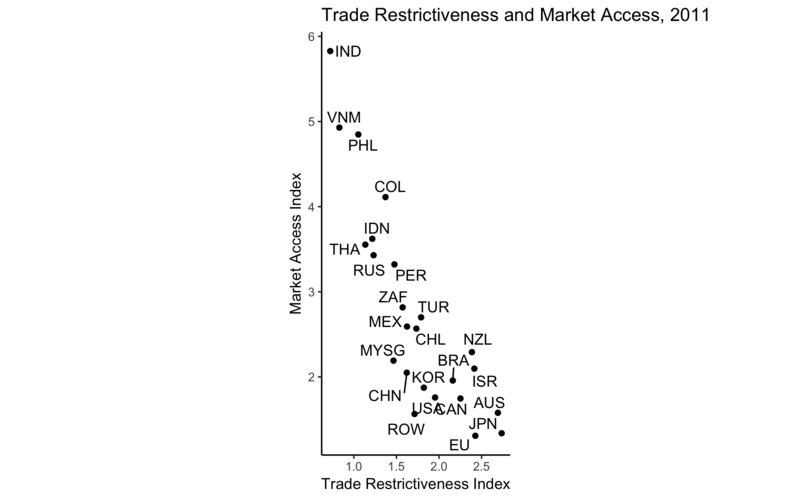 “Measuring Openness to Trade.” Journal of Economic Dynamics and Control 72: 29–41.